GOOD LUCK NICK!! 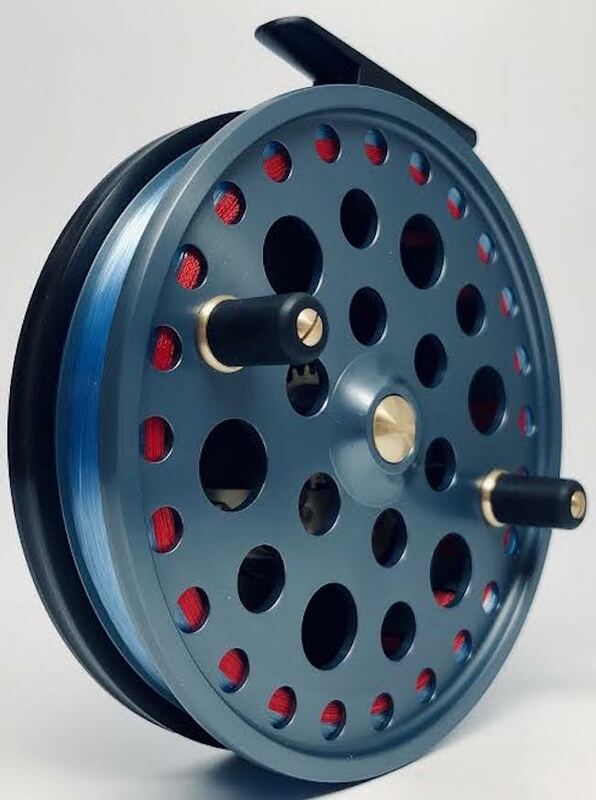 YOU’RE GOING TO LOVE THIS REEL!! GREAT CHOICE CHAD!! THANK YOU SO MUCH AND GOOD LUCK ON THE RIVER! !